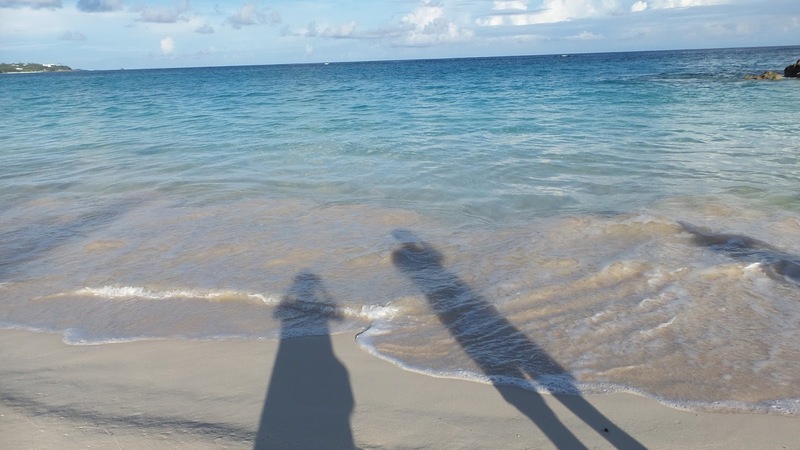 Trails and Travelogues: Beautiful, Charming Bermuda! 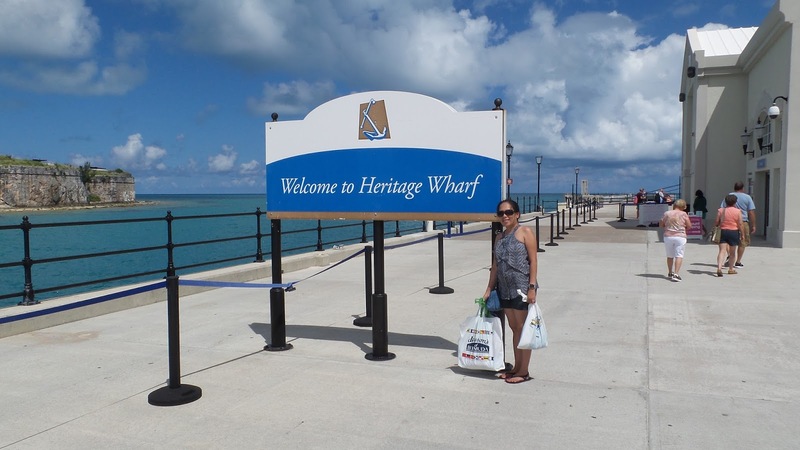 One of the best experience to visit the nautical charm of Bermuda is through a cruise ship. Bermuda is an island and a British territory with Hamilton as its capital city. It is geographically located in the North Atlantic Ocean, approximately southeast of North Carolina, south of Nova Scotia and north of San Juan, Puerto Rico. It is once a vast British colonial empire in North America. Bermuda comprises only 2 towns; - Hamilton (the only city), and St. George. But it is also an interesting fact that the Royal Navy Dockyard also known as Dockyard is being seen as its 3rd town because of its attractive amenities; - shops, museums, restaurants, art shops, British pubs, etc... 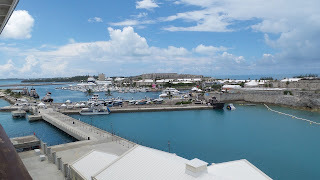 The Dockyard is actually one of Bermuda's key attractions! It has 2 berths; - the King's Wharf and the Heritage Wharf. These 2 wharfs are the first destinations since they are the only ports suitable for mega cruise ships. Our ship docked at Heritage Wharf and it provides an easy access to shops such as the Clocktower Shopping Mall, and other attractions and entertainment at the dockyard. Both the King's Wharf and Heritage Wharf are located at the Royal Navy Dockyard which is the island's primary cruise port. 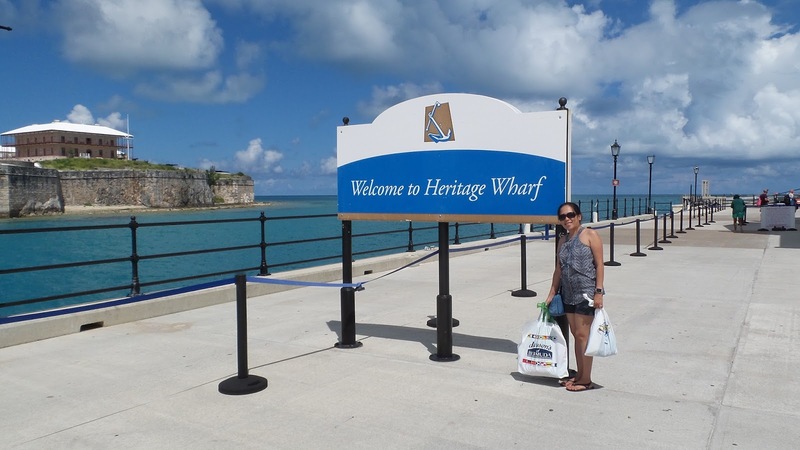 Beyond King's Wharf is Bermuda's historic capital, Hamilton city, blending British and islander influences. Hamilton's Front St. comprises all the shops, restaurants and other commercial establishments, while the Church St. proudly shows the Georgian-style Session House built in 1815. Bermuda has a rich maritime heritage with a nautical charm, full of rich heritage. Pink sand beaches are also commonly seen along the South Shore and are considered to be famous worldwide. 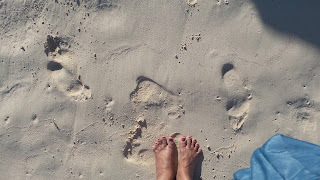 It's really difficult to see the sand as pink in photos! 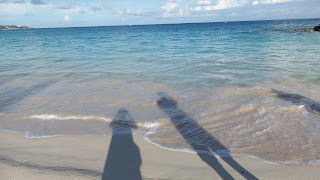 I couldn't see the pink-ish sand but when you are actually facing the shore, there are pink accents that glitters as the sands are being washed by the waves! The house you see fronting the Heritage Wharf situated on a hill is the Commissioner's House! Did you know that it was actually a ship called "HMS Malabar"? It didn't actually sail or float but it was a ship! Its walls are made of hard Bermuda limestones which were quarried and shaped by British prisoners including some slaves and local workers as well. The Commissioner's House was Bermuda's equivalent of the White House in Washington DC. After the British left the dockyard in 1951, it became abandoned until 1974, and then after 25 years, it was restored in the year 2000 with the efforts of many private and corporate donors and volunteers. Nowadays, it is a common sight to behold when you're in Bermuda, considered to be its westernmost landmark. Shopping wise, you will enjoy going around the shops, from the dockyard to Hamilton Front St., and St. George. Indeed, you can enjoy a fabulous shopping in Bermuda! One Liberty Observation Deck - A Must See!